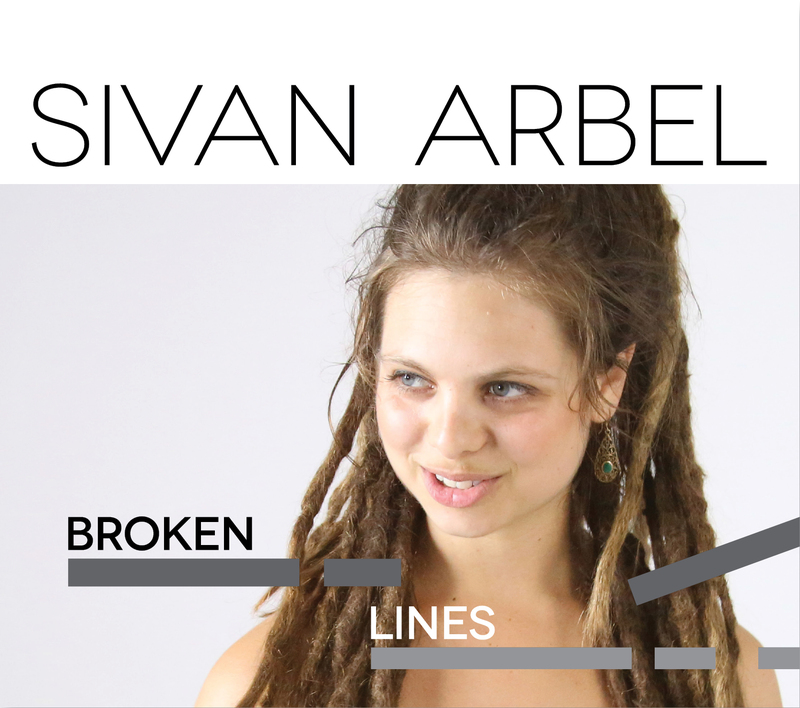 Sivan Arbel Reviewed on Jazz Weekly! It’s rare these days that you find a vocalist who’s both original and enjoyable. Sivan Arbel will warm your heart on this album, as her flexible yet swinging voice takes you where you want to go and even deper. She’s teamed with Shai Portugaly/p, Nadav Shapira/b, Yogev Gabay/dr, Ron Warbug/tp, Jack Sheehan/as and Ori Jacobson/ts, and she writes or arranges everything to suite her unique and attractive style. She percolates delightfully on a percussive take of “Blue In Green”; besides that, she takes you on an eleven minute exotic journey on “For Aba” or goes post bop with a prismatic “Over Sensitivity.” She mixes lyrics with vocal sounds with the penetrating rhythm team on “Analysis” while lingering around the pulse on “Active On Wheels.” The horns team up with extra vocals by Caleb Mason, Seth Weaver and Ben Tiberio on a celebratory “Broken Lines” creating music that is both freely explorative yet lined in deep pockets. Is she coming to LA?